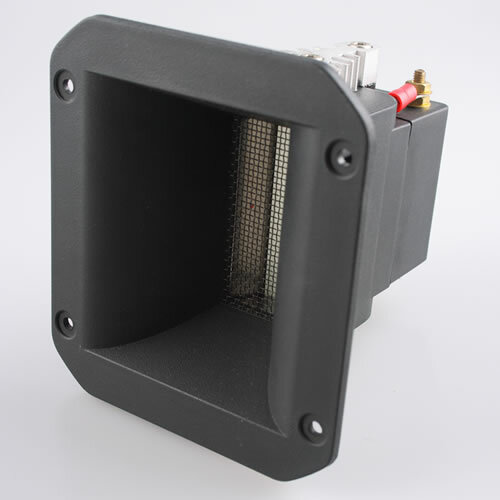 The Fountek NeoCD3.5H is a horn-loaded low priced ribbon tweeter with great frequency response and sonic performance. I’ve used the NeoCD3.5H both in conventional 2-way monitor designs and in 2-way M-T-M designs with great success. As many small sized ribbons the distortion profile is rather high, but if the cross-over frequency and filter topology is carefully chosen the NeoCD3.5H is a nice sounding affordable ribbon tweeter. Read full article |Comments Off on Fountek NeoCD3.5H Measurements! Here’s a new set of measurements! 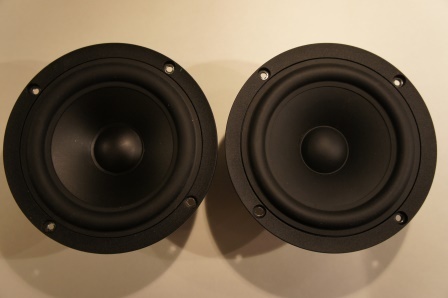 This time I’ve tested a pair of SB Acoustics 4Ω mid-woofers. The main difference between the two drivers is the cone material used. The SB15MFC30-4 uses a mineral filled Polypropylene (PP) cone and the SB15NRXC30-4 uses a coated Papyrus fiber cone. They both share all other features like the same type of chassis, voice-coil, surround and motor system etc. They are more alike than different in its measurement performance and it will be interesting to see if they subjectively sounds different from each other. At a first glance they both look confusingly similar to each other. The SB15MFC30-4 with its Polypropylene cone is slightly darker and shiny in its color compared to the coated structure of the SB15NRXC30-4. They both have an impressive build quality with a high performance/price ratio. They have almost identical impedance plots besides the difference in the impedance peak of the resonance frequency (Fs). They have almost the same frequency response in the mid-range. The PP cone of the SB15MFC30-4 rolls of a bit earlier than the SB15NRXC30-4, but they both have a very extended frequency response. The SB15MFC30-4 has slightly higher odd-order distortion, but they are both good performers in this price class. When a proper cross-over design is in place, the difference should be negligible. These two mid-woofers are more alike than different from each other and it will be interesting to see how they sonically differ. Based on the measurements performance I consider both these mid-woofer to be of high value and with a high performance/price ratio. 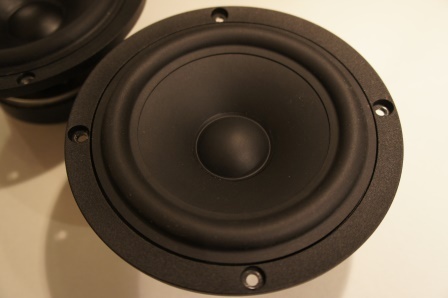 Read full article |Comments Off on SB Acoustics Mid-woofer Measurements! 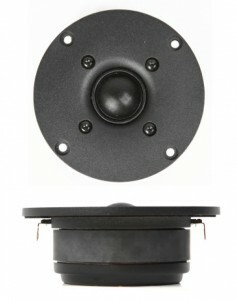 These two SB Acoustics tweeters are the first in a series of new driver measurements I will publish on the website. I will probably use some of them in future moderately priced loudspeaker designs. The SB26STAC with its aluminium faceplates both looks and feels more robust than the SB26STCN plastic faceplate and its small Neodymium magnet. 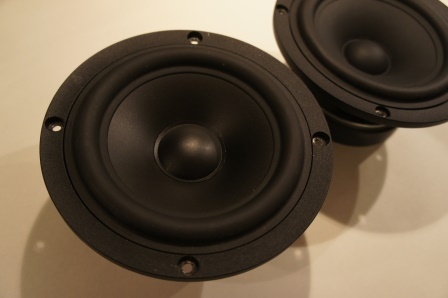 At this price level, 44$ for the SB26STAC and 35$ for the SB26STCN, they both seem to be very nicely built. 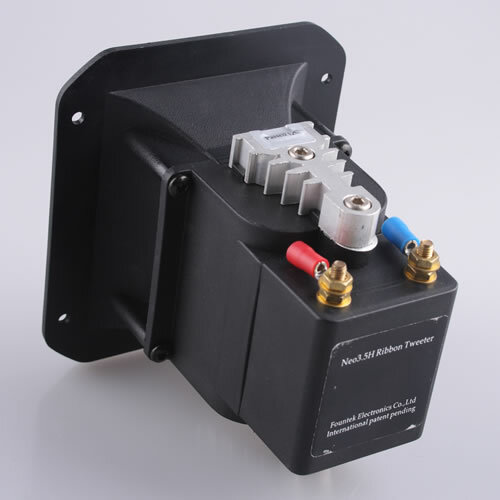 The SB26STAC has a resonance frequency of 750Hz and the SB26STCN about 170Hz at 920Hz. Both are very close to the manufacturer specification. 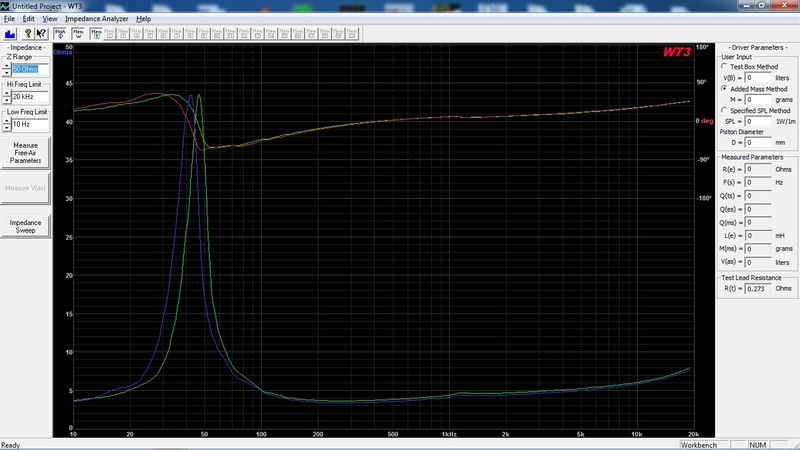 The Impedance profile is very similar from 2.5kHz and up. 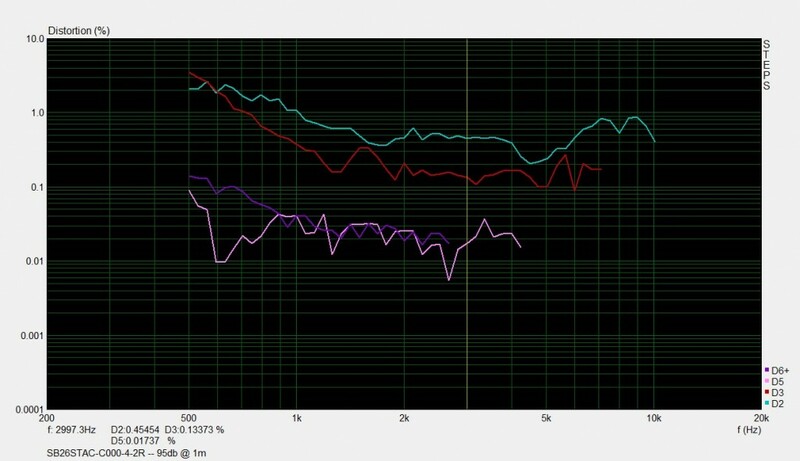 The tweeters have almost identical frequency response curves. The SB26STCN has about 0.5-1dB higher sensitivity than the SB26STAC. 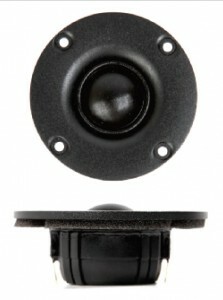 The SB26STAC has lower distortion than the SB26STCN. 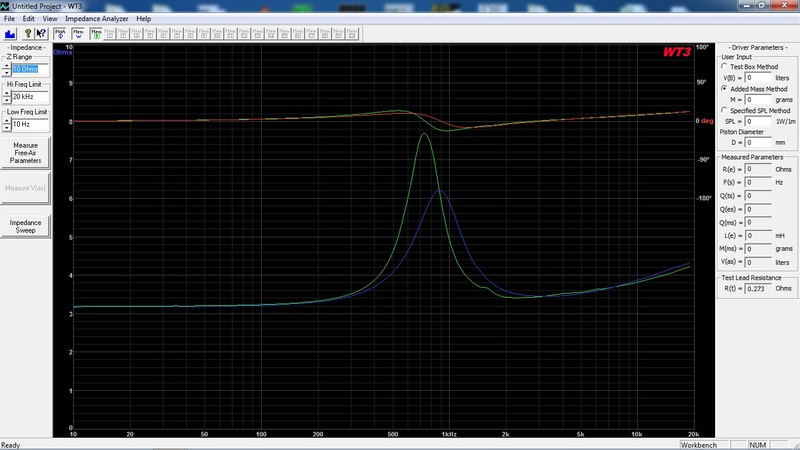 A qualified guess is that the SB26STAC can be crossed over lower, at least 500Hz or more than the SB26STCN. Based on the measurements performance I consider both these tweeters to be of high value and with a high performance/price ratio. It will be interesting to see if they also sonically turn out to be as good as the measurements. Read full article |Comments Off on SB Acoustics Tweeter Measurements!